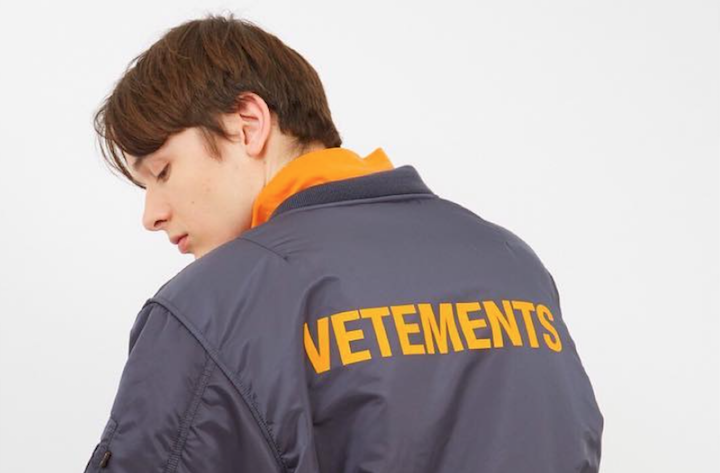 The Georgian designers behind streetwear label Vetements have hit back at reports that the brand is being shunned by stores and consumers for its lack of creativity and eye-watering prices. In an exclusive report released on Tuesday, fashion news outlet Highsnobiety published damning quotes from anonymous fashion buyers, retail workers and a former Vetements staff member, all claiming that the “brand that broke the internet” back in 2016 was already on its way out. One source claimed that shops were slashing prices for Vetements stock, while others alleged that the label’s high prices and lack of creativity were leaving buyers cold amid dwindling media hype. Vetements CEO, Sukhumi-born Guram Gvasalia, was quick to hit back, telling industry outlet WWD that the company was exceeding expectations. His brother, head designer Demna Gvasalia, also slammed the report on Instagram, branding the piece as “opportunistic pseudo journalism”. Originally branded as an anonymous collective, streetwear brand Vetements launched into the fashion mainstream with its SS 2016 collection. Celebrities such as Kanye West are already among the brand’s fans, with Kim Kardashain-West pictured wearing the brand’s coveted limited edition hammer and sickle hoodie.